Paradise LeisureScapes started in 1970 as a swimming pool company specializing in new pool construction. 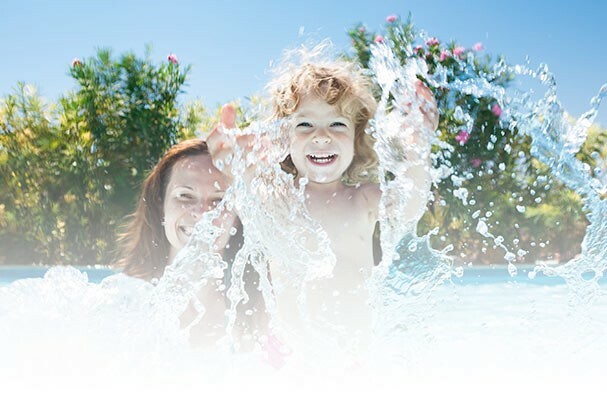 Originally known as Paradise Pools, we quickly expanded into pool renovations and product supply with our store and offices located in Regina at 1221 Osler Street. The new millennium brought some of our company's biggest changes starting with a name change to Paradise LeisureScapes. This new title was incorporated as we saw an increasing demand for total backyard living solutions. In March 2002 we opened Canada's first LeisureScapes Backyard Living Superstore at 1250 Osler Street (across the street from our original location of 1221 Osler Street) an 18,000 square foot facility designed with over 30 years of leisure industry experience. The new concept went over so well we made the same changes unveiling Saskatchewan's largest leisure living store in Saskatoon on March 5, 2006. Located at 2515 Millar Avenue the new facility sized in at nearly 5 times the showroom space of our old location at 522 Duchess. Since then, we've been constantly improving our product offerings to include all-weather wicker patio furniture, outdoor area rugs, and complete games room solutions, to name a few. A lot has changed since we opened our doors almost 50 years ago, but our passion for leisure living and extreme customer service remains unchanged.